This book was very good. It was interesting, and had a good plot. Whether Princess Asha did actually enjoy running around the city, I don’t know. But the book was great! 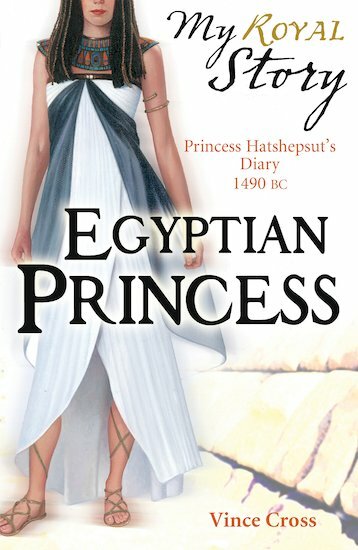 I love the My Royal story collection, it gives a great insight to history. This book is has a very interesting story :) Love the my story collection !!! I love the my story collection. the best!